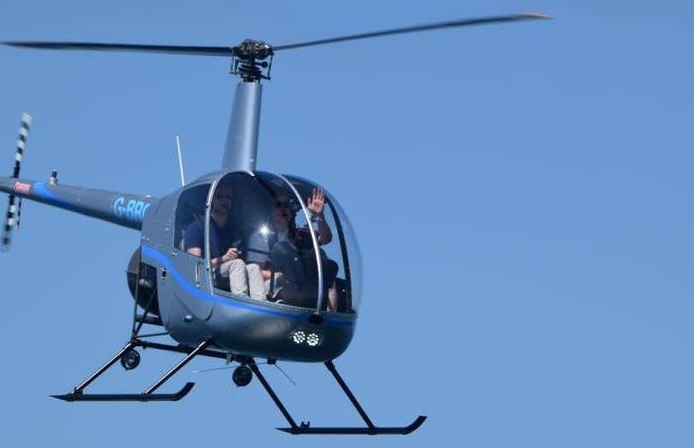 Experience the thrill of helicopter flight in the most extreme way possible by enjoying a helicopter flying lesson and piloting a chopper yourself! 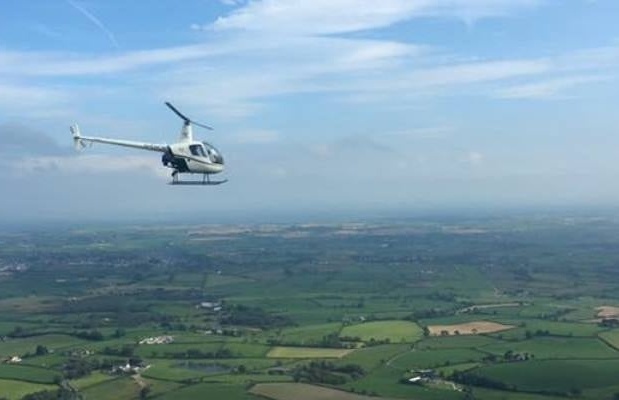 Here at Experience Days we offer a whole range of pilot training lessons and with centres throughout Britain and Northern Ireland, these exciting activities make ideal experience gifts for anyone with a sense of adventure, as they can be enjoyed almost anywhere. 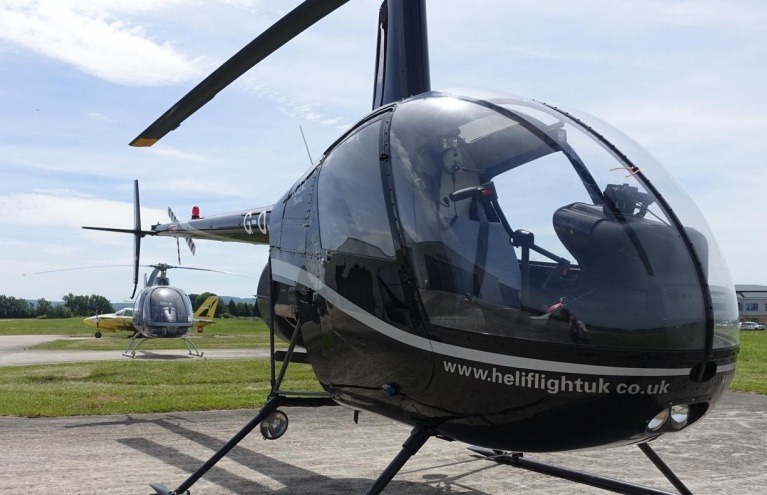 Helicopter flying offers you a level of freedom like no other method of transport, so experience the sensation today with these superb experiences! 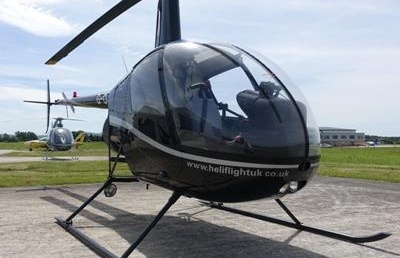 Look down over lovely Lancashire, with this superb 30 minute helicopter sightseeing tour! 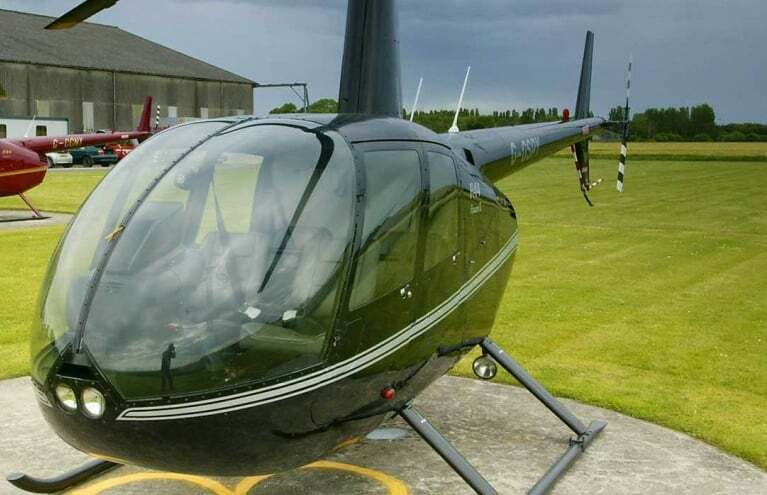 Learn to fly a helicopter, with this 20 minute R22 helicopter flying lesson in Kent. 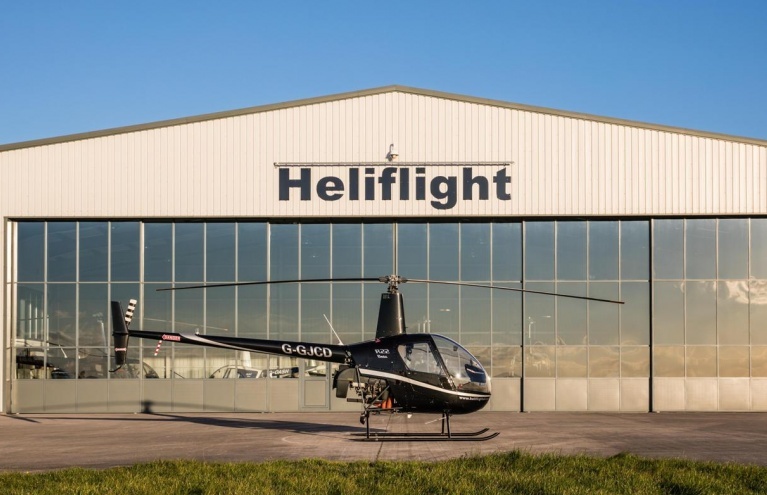 At the fantastic helicopter flying centre in Northern Ireland, you can tailor the intensity of your lesson by choosing how long you fly for: 20 minutes, 30 minutes or an hour. Flying in either a Robinson 22 or 44, you will gain plenty of hands-on experience controlling these awesome vehicles and will soon be totally hooked! Whether you want to become a helicopter pilot, are looking for the perfect experience gift for a loved one, or just want to realise a personal dream, you can guarantee that you will learn all the essentials during these fantastic helicopter flying lessons ... prepare to be amazed as you witness the capabilities of this nimble aircraft and admire the stunning panorama beneath you. 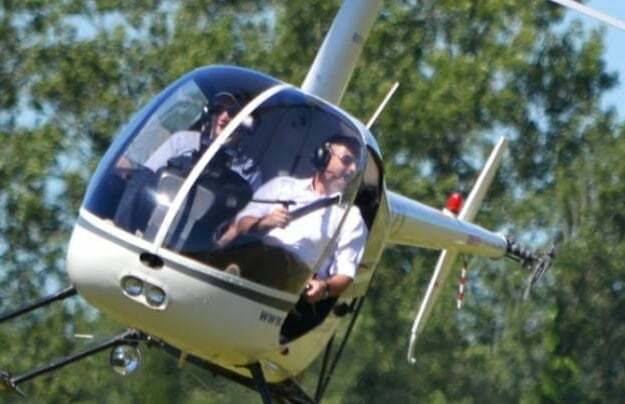 You can enjoy learning to fly a helicopter in the South of England too, and do your pilot training at the historic Goodwood Aerodrome in West Sussex. 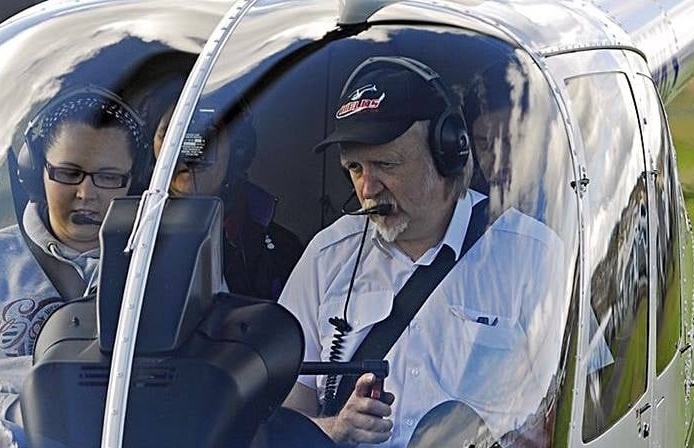 Learning from flight instructors who are commercial pilots and flying in a special area set aside for trial lessons, you will be in the best possible hands, and flying in either the superb Robinson 22 or 44, you will quickly learn many essential flying techniques and skills. Whether you've never set foot in a helicopter before or have a little bit of experience, these sessions are ideal for everyone. 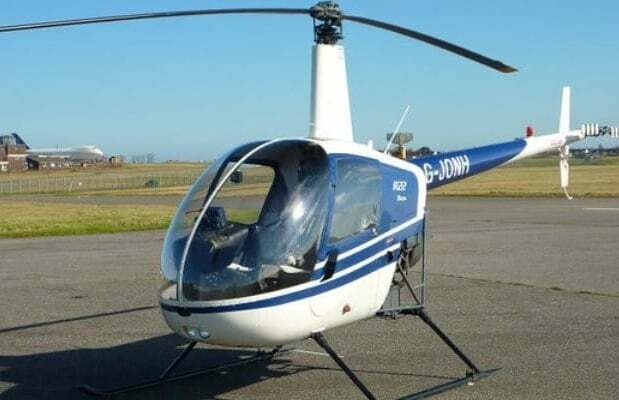 Or why not check out the fantastic helicopter flying lessons in Leeds, Yorkshire, where you will be piloting the awesome Robinson 44 helicopter, one of the best helicopters you can learn in? 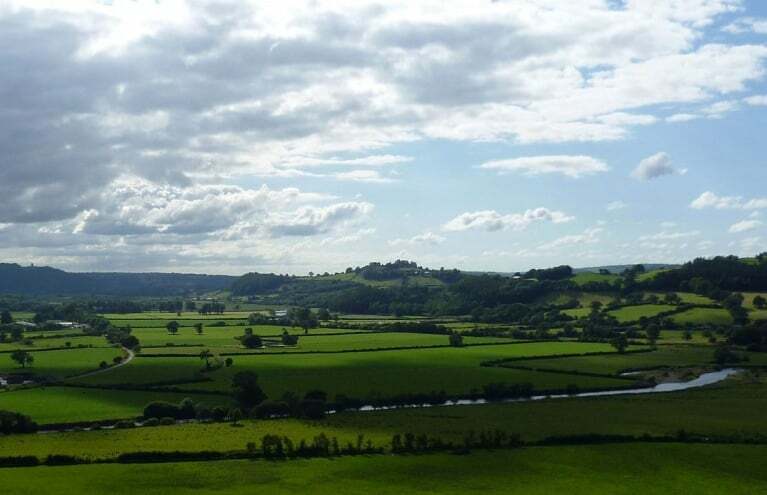 Alongside an expert instructor, you will be gaining essential hands-on flying skills as you enjoy sensational views of the Yorkshire countryside. 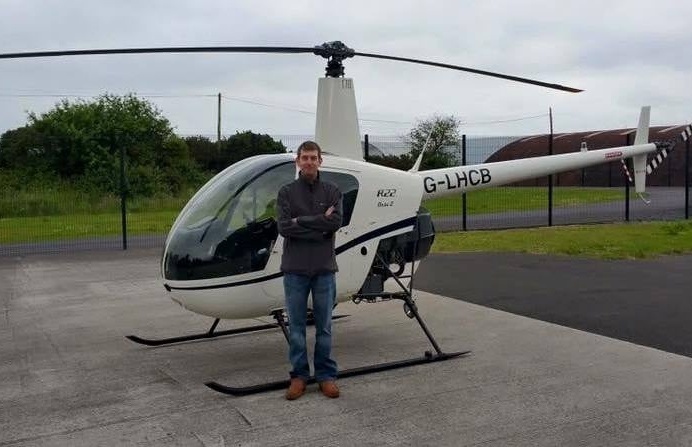 The feeling of soaring through the sky in a helicopter is unbeatable and it offers you sense of flexibility and freedom in the skies like no other form of transport, as you can go sideways and backwards as well as forwards. 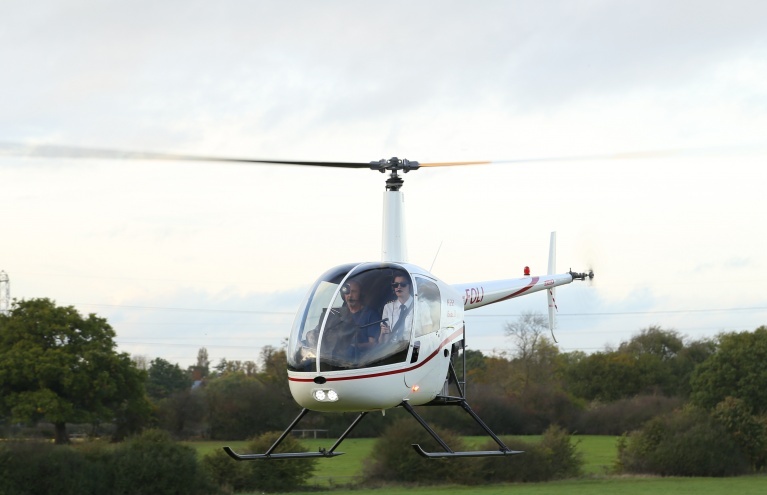 So if you're looking to experience the thrill of chopper flight firsthand, you can’t go wrong with the brilliant range of activities here at Experience Days.